There’s loads going on at E3, so we’ve decide to pick out our favourite bits and share them with you. 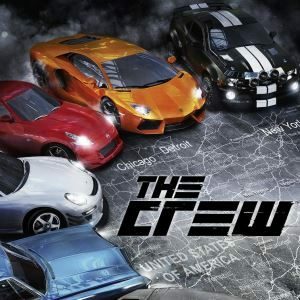 This time round it’s Ubisoft’s The Crew 2, the follow up to the brilliant MMO racing game from a couple of years back. There’s cars, planes, boats, monster trucks, it looks AWESOME. Take a look!